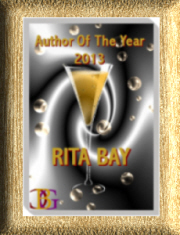 Christmas came early for me when Secret Cravings Publishing offered a contract for ELY’S EPIPHANY. The novella is my first Christmas story and my first M/M. Todd and Ely were Lexie’s Carter’s ex-Green Beret guardians in SEARCH & RESCUE, my first contemporary military romance. I liked them so much I gave them their own story. Heads up, though. While SEARCH & RESCUE was a four-flame story, ELY’S EPIPHANY is a five-flame, for sure – another first. No cover yet, but check out the blurb. Ex-Green Beret Ely Locklear survived a childhood filled with poverty and abuse by building a wall around his heart. Although the millionaire mercenary and entrepreneur has a family and partner who love him, the wall and rough edges remain. When his ward’s new Army Ranger husband shows him that loving someone isn’t a weakness, he wonders if it’s too late for a fresh start with his partner of two decades. In Search & Rescue, my contemporary military romance, Spring Hill College student, Lexie Carter, meets Army Ranger Captain Taylor Jackson at a Career Day at the college. Two years and a steamy courtship later, Taylor is reported killed in action and Lexie must face a future without the love of her life. Lexie bids farewell to Mobile and travels across the Bay to The Grand Hotel where they planned to spend their honeymoon to kiss her old life goodbye. 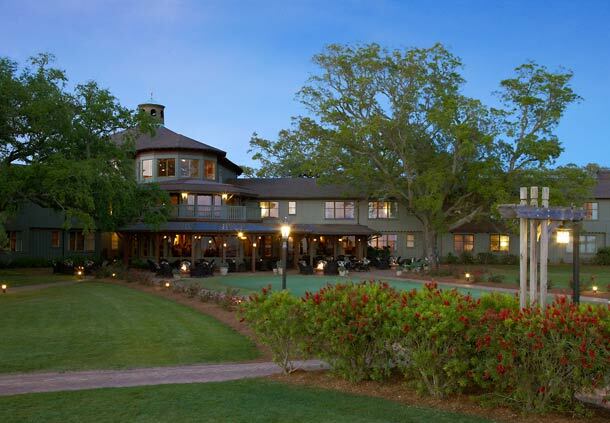 The Grand Hotel Marriott Resort, Golf Club & Spa is located on the Eastern Shore of Mobile Bay in Point Clear. The award-winning resort with its hotel, golf courses, and resort with all the luxurious amenities imaginable defines casual elegance. The original hotel which could only be reached by boat was built in 1847 by F.W. Chamberlain. The 150 Confederate graves located on the golf course serve as a reminder that the Hotel served as a hospital for Confederate soldiers during the Civil War. 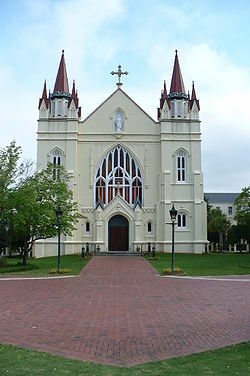 The hotel passed through a succession of owners and suffered extensive damage during the hurricanes of 1906, 1916, and 1978, but each time emerged better than ever. The Grand Hotel is part of the Marriott family. 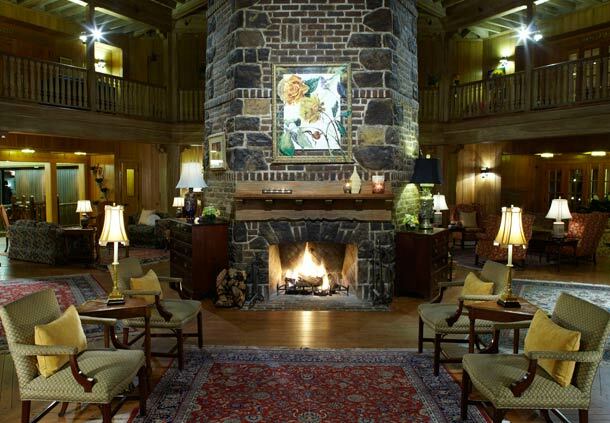 While maintaining its unique character, the hotel has expanded adding a classic spa, several bars, and restaurants. Dress is casual throughout. 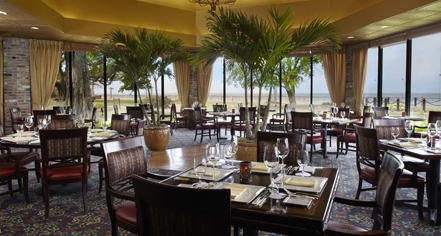 The Sunday Brunch is a personal favorite that provides classic southern coastal cuisine with an unbeatable view. On another personal note, the Grand gumbo is well-named. Check out the The Grand Hotel for yourself HERE. Release Day for Search & Rescue!! Not every search ends with a rescue. One look at Captain Taylor Jackson at a college Career Day and wealthy coed Lexie Carter knew he was The One. In six months they’re engaged and the wedding set for after graduation. When Taylor was reported killed in action in Afghanistan two months before their wedding, Lexie was devastated, her hopes for a family of her own crushed. Can she survive a future without Taylor or will she succumb to her grief? Army Ranger Taylor Jackson fell hard for young Lexie Carter. He introduced her to passion and she taught him to love. While on a mission in Afghanistan, Taylor is captured by insurgents. When he finally escapes and returns home on what should have been their wedding day, Lexie has disappeared under suspicious circumstances. Can he find her in time to rescue her from her fate? 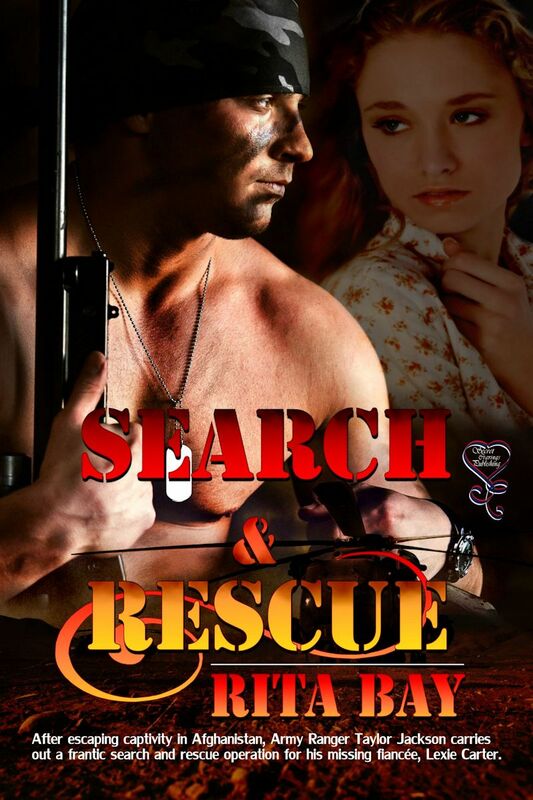 Just received my new cover for Search & Rescue. from Secret Cravings, July 2013.